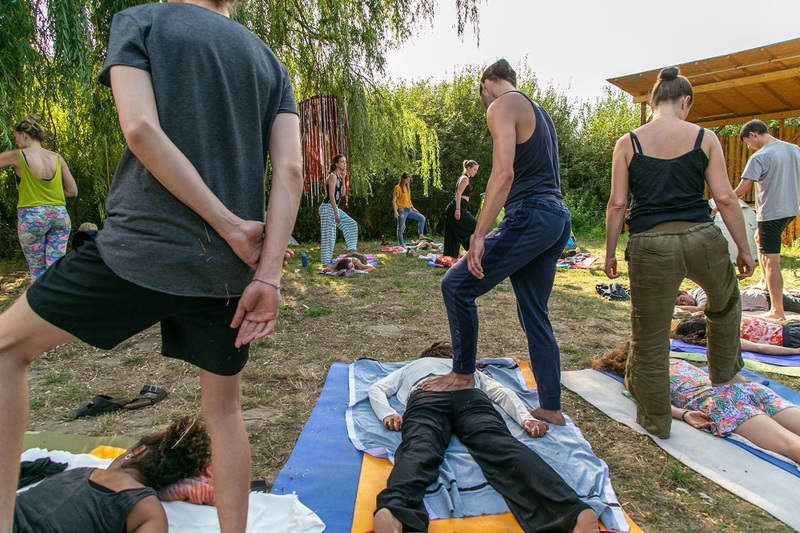 Benjamin Joon and I have been collaborating on some of his workshops ever since I first came to Berlin. Shortly after I first arrived in the city (this time, to stay!) back in 2017 January, he invited me to photograph one of his wonderful Dinner of Dimensions events. From there, we worked together on several retreats and I had the pleasure of photo-ing more of his heart-centred events. Benjamin is one-of-a-kind and so are the experiences he creates for people. I always learn something new from working with him. This August I photographed another one of his retreats, Summer Gathering. 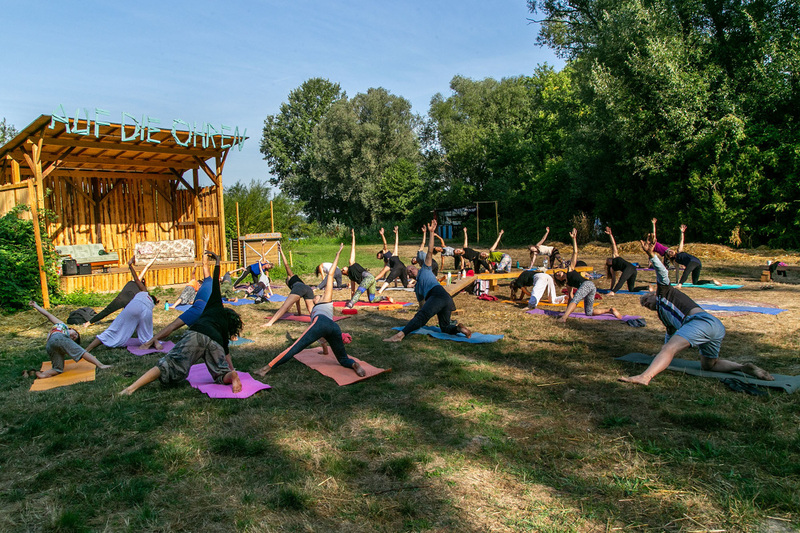 Located about an hour outside Berlin, around 50 of us spent the weekend together – doing yoga, meditation, mindfulness practices, and eating really delicious vegan food cooked by none other than Benjamin himself (with the help of some excellent sous chefs / aka helpers). Here are some photos from the retreat. You can see the full collection here.